Local service, global reach. 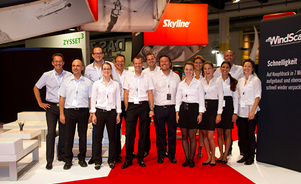 Skyline has nearly 80 dealers in North America and representation in 30 countries. We're near you. 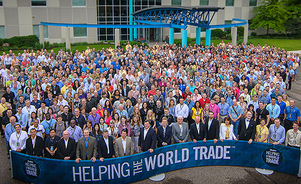 Skyline dealers are located across the U.S. and around the world to help you with trade shows and other face-to-face marketing events. 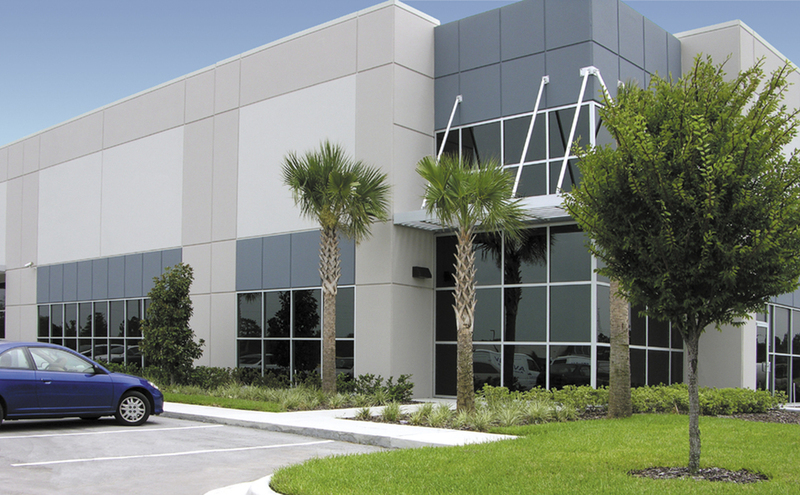 Local Exhibiting Consultants – with access to designers, artists, installers and more – work with you to provide solutions that fit your specific needs. 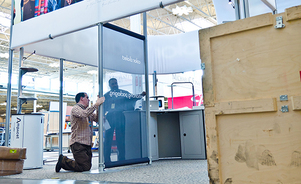 While the value of Skyline is much more than products, you can see and touch the latest systems we use to bring your brand to the trade show floor. 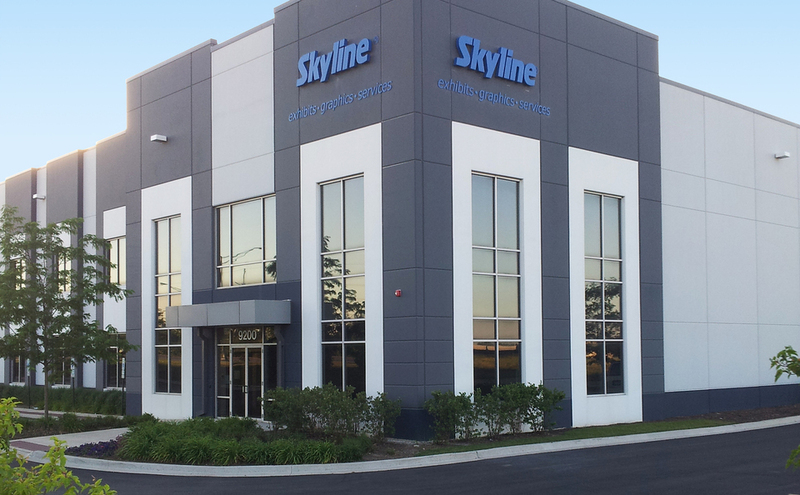 In addition to Skyline’s global network of dealers, Skyline has Service Centers to support you in major venue cities: Las Vegas, Orlando, Chicago and Toronto. 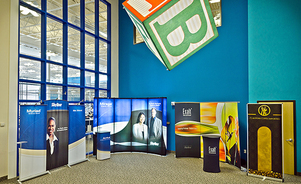 Service Centers offer rental exhibits of all styles and sizes, graphic production, accessories, installation, storage and more. 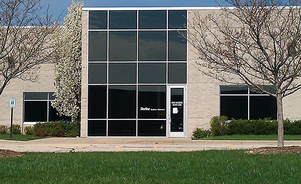 And, we're always nearby to handle any last minute needs. 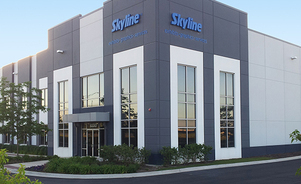 The bottom line is that the entire Skyline network works together to bring you the best show experience wherever you exhibit. 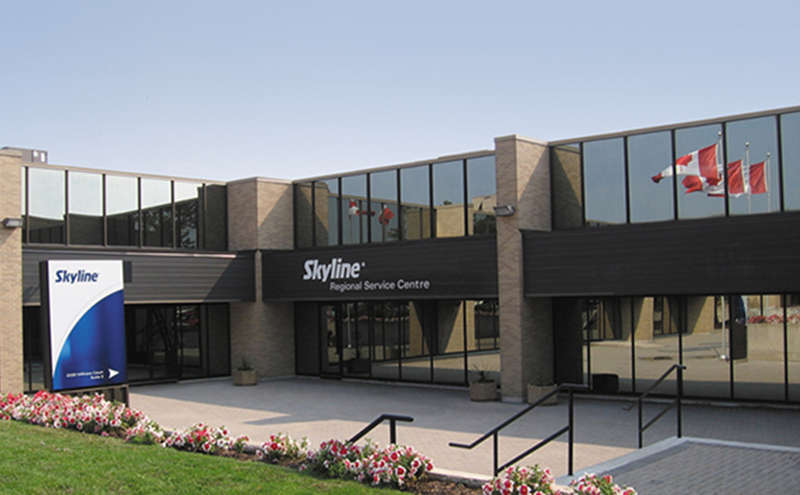 Whether it's across the country or across the ocean, you can rely on Skyline. 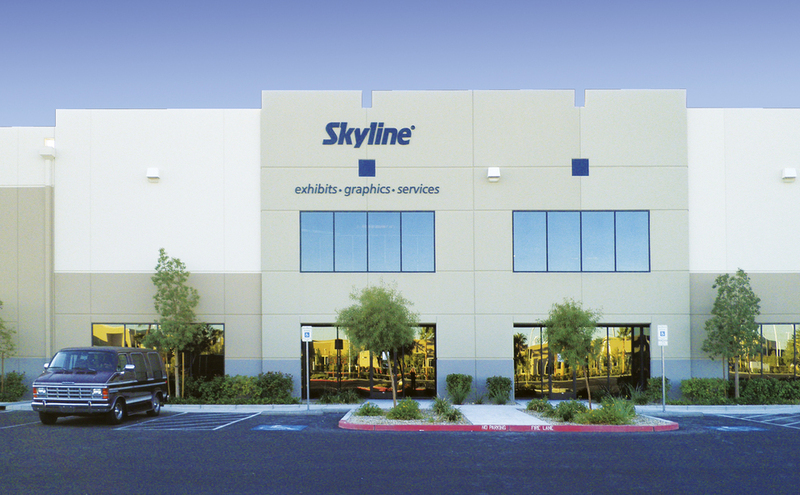 Interested in worldwide services by Skyline Exhibits? Complete this form to contact us and we will contact you as soon as possible.